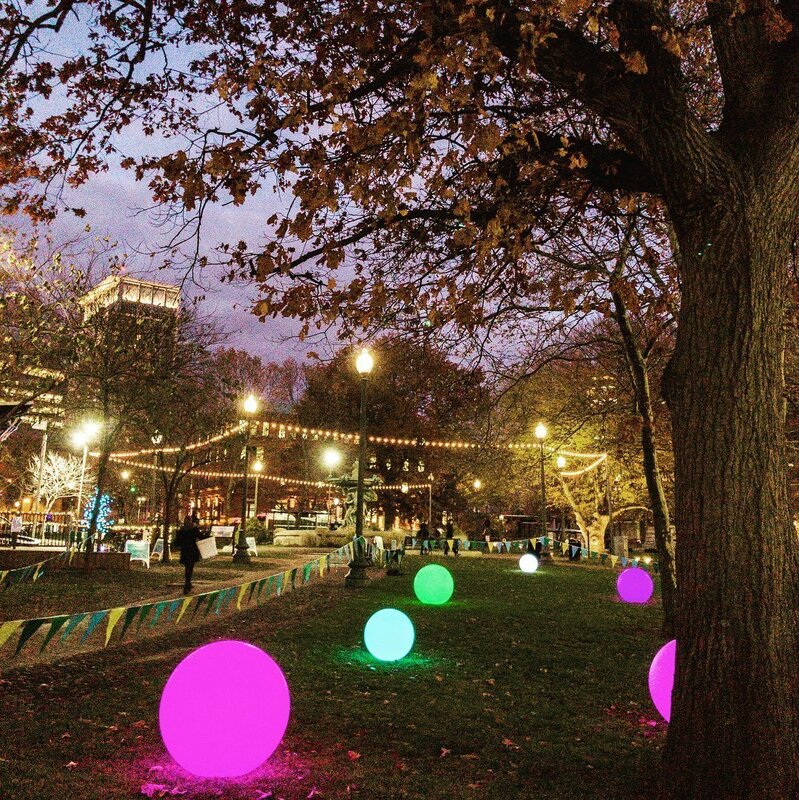 This weekend, Friday, November 30th from 5-9 p.m. and Saturday, December 1st from 3-9 p.m., Eat Drink RI is pleased to present the PVD Winter Lights Market for the city of Providence’s Holiday Celebration. 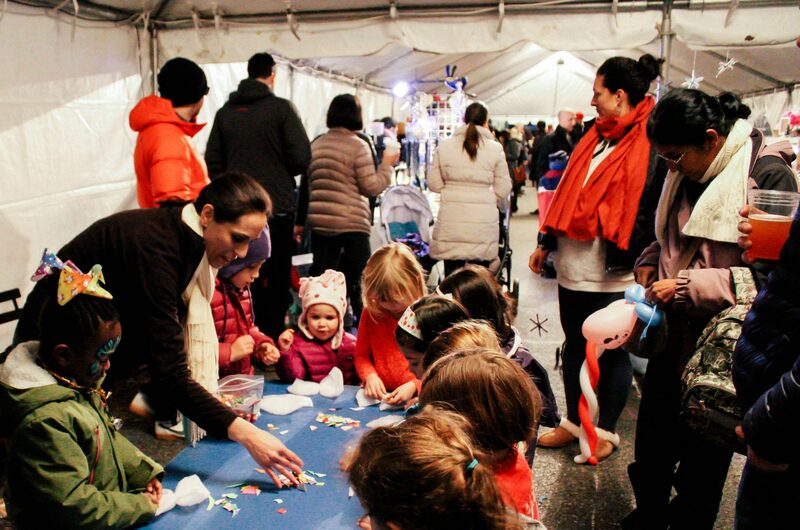 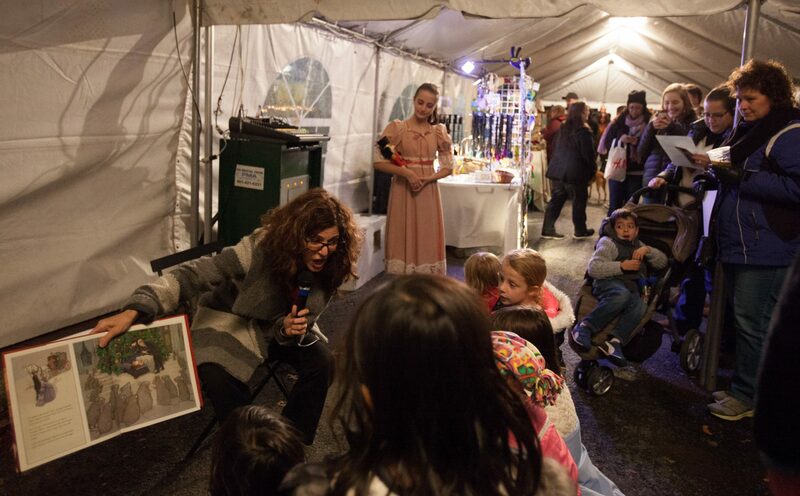 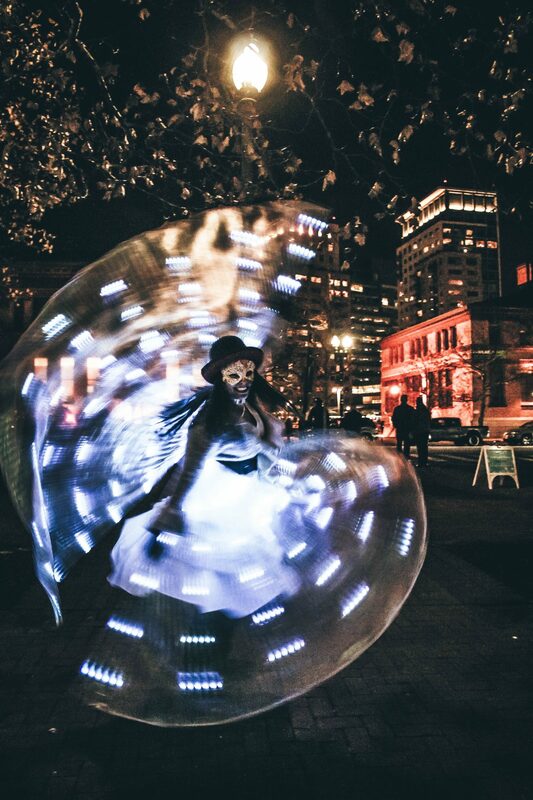 The annual holiday tradition, hosted by Mayor Jorge O. Elorza, the Department of Art, Culture + Tourism, the Department of Parks & Recreation, the Downtown Providence Parks Conservancy, Eat Drink RI, the Partnership for Providence Parks and BankNewport will take place over two days and feature a wide array of activities for all to enjoy, including two tree lighting ceremonies, live performances, world champion figure skating demonstrations, children’s programming, music, the Artisan Marketplace & Culinary Experience and much more! 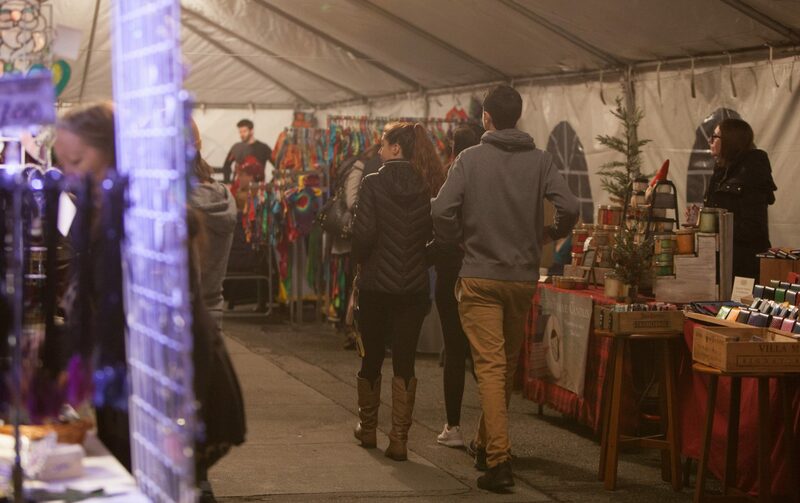 The Artisan Marketplace & Culinary Experience will take place in a large heated tent in the trolley lane, in between the ALEX AND ANI City Center and Burnside Park. 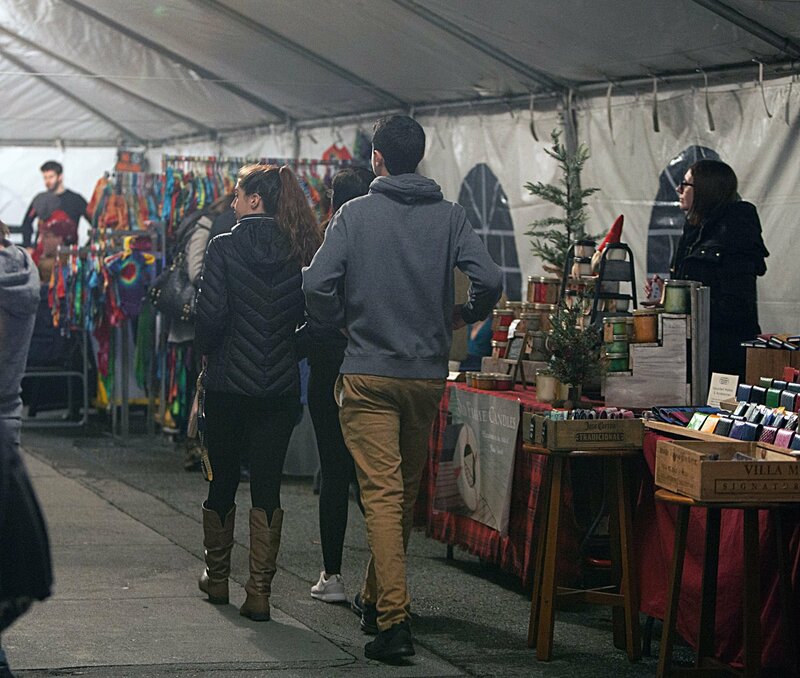 Local artists selling everything from jewelry to clothing, to prints and candles, will be setup under the tent showcasing their wares—perfect for holiday gifts. 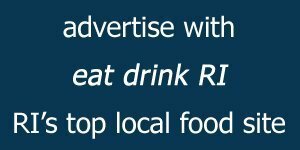 Other fun things include face painting, a game center and some of the best local food and drink that Eat Drink RI is known for bringing to a party. 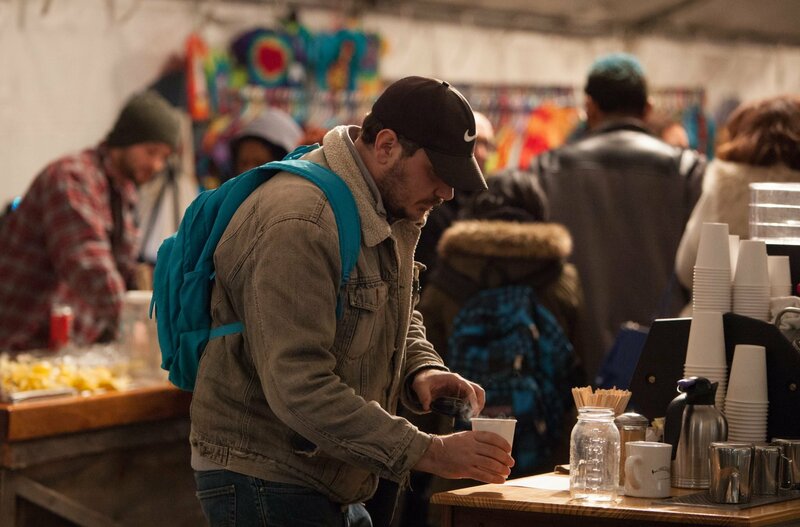 Beat the chill with a warm beverage from New Harvest Coffee Roasters, or enjoy a cocktail or mocktail from Troop and beer by Revival Brewing Company! 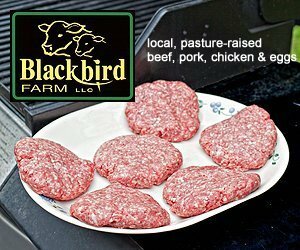 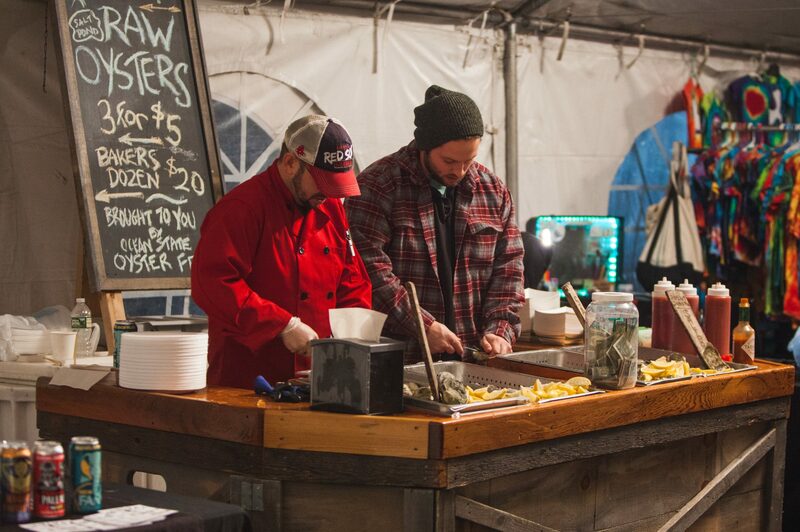 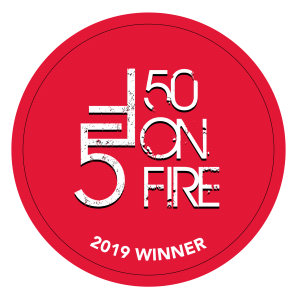 Come hungry and check out the local food, there’s something for everyone: Anchor Toffee, Aura’s Chocolate Bar, Clover Desserts, GottaQ Smokehouse BBQ, JA Patty RI, Red’s Rhode Island, Rhode Island Shellfish and Twisted T’s. 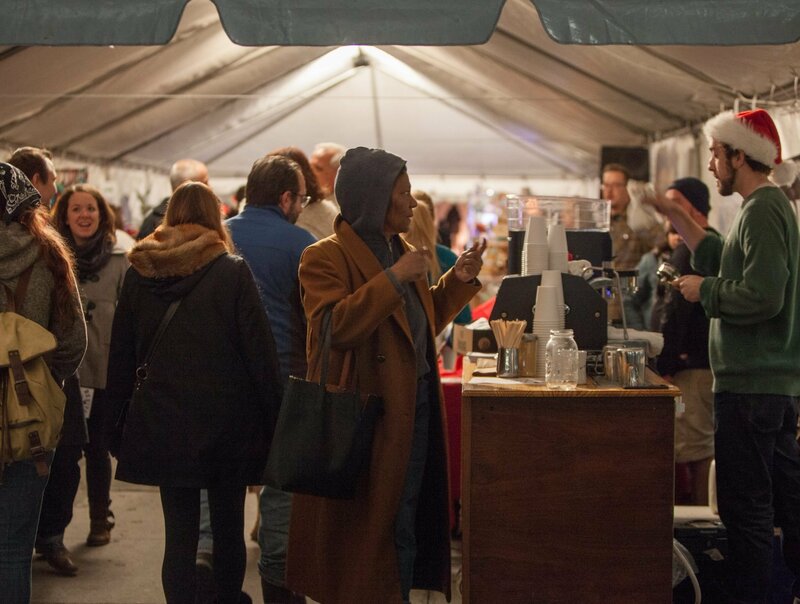 Local artists and artisans, including some of our area’s great culinary products, include: The Backyard Food Company, Kelila’s Designs, Milkcan Industries, New England Novelty, Ocean State Pepper Co., Old Flame Candles, Pepper Junction, RI Face and Body Art Co., and Sanctuary Herbs. 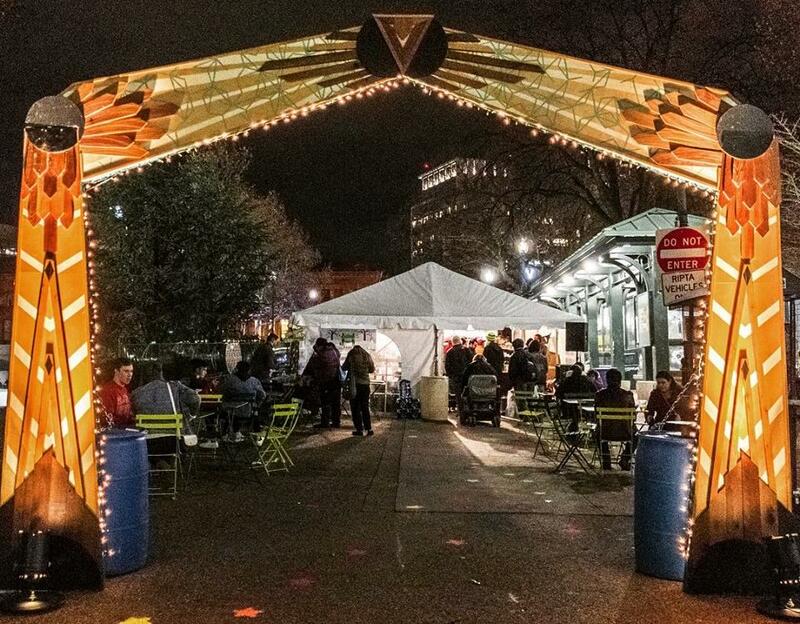 Food trucks GottaQ Smokehouse BBQ, Red’s Rhode Island and Twisted T’s along with New Harvest Coffee Roasters will also be serving during the event programming on Saturday afternoon from 12-3 p.m., in addition to during Market times, for all your lunching needs.